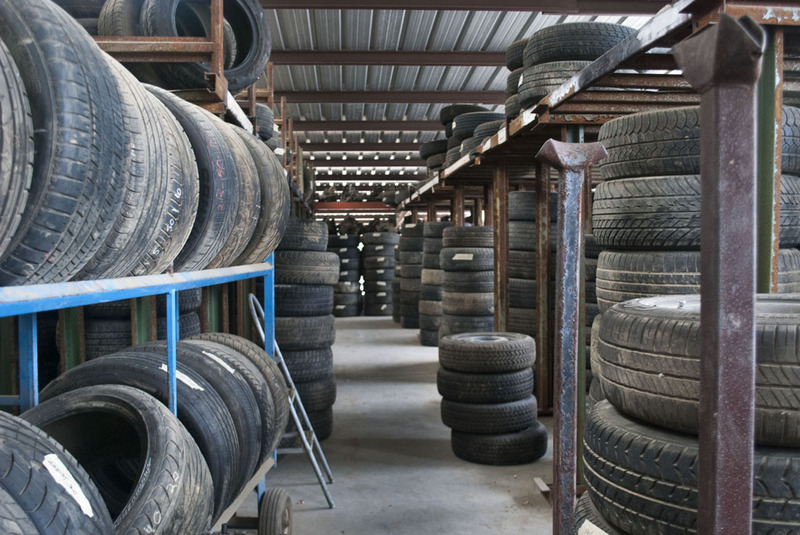 Beaver’s Car Salvage has over 50 years of experience in the auto salvage business. For the past 20 years, we have focused exclusively on Honda car parts and automobiles. 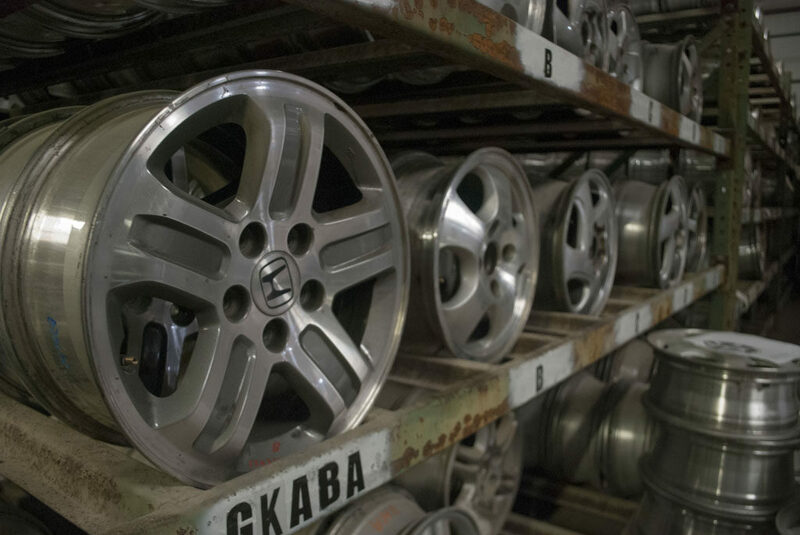 We carry Honda/Acura used car parts from 1985, onward. There are over 5000 units available across 15 acres. 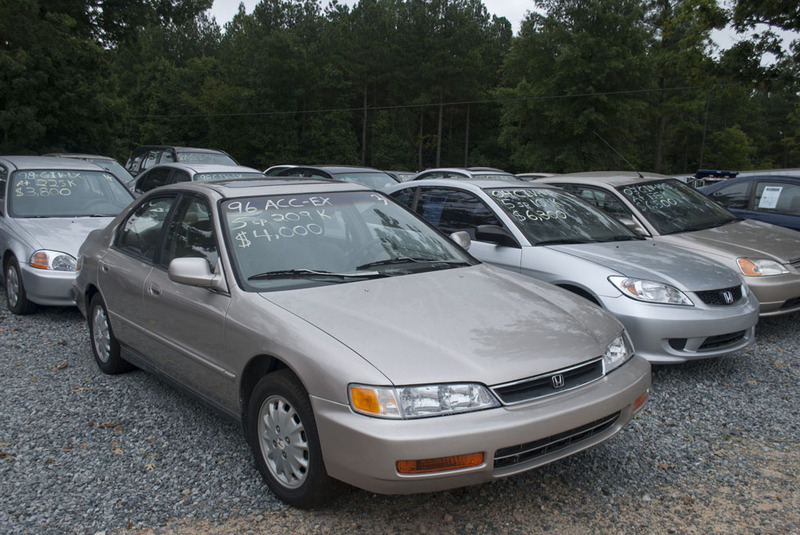 We’re here to help you find the best quality used Honda parts at the lowest possible price. We have an experienced customer service team that is standing-by ready to answer your questions or calls. 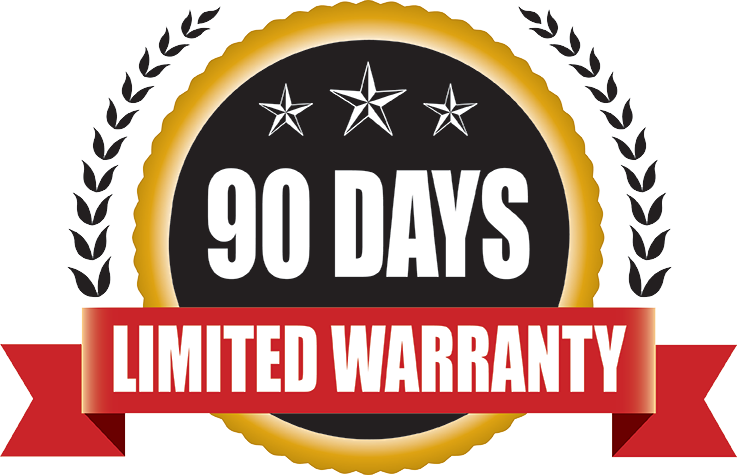 We find that the fastest way to ensuring you get the right used part for your Honda is to give us a call. We’re located in Kannapolis, North Carolina so if you’re near us you can always walk-in and chat. Can’t pick-up? No problem… we ship nationwide. 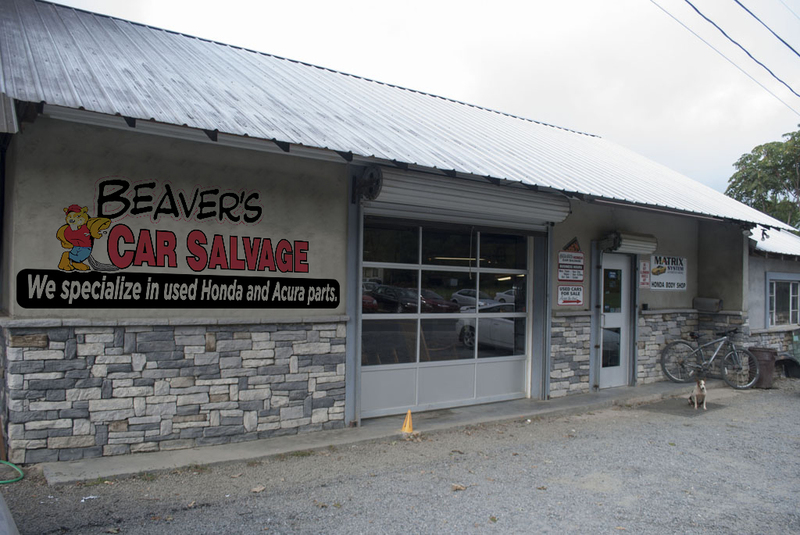 Beaver’s Car Salvage is the premier source for Honda and Acura used car parts. The Internet allow us to service Honda and Acura enthusiasts, car repair shops, and individuals, far past our beautiful North Carolina borders. Easy website usability and speedy access aid you in landing that perfect replacement Honda/Acura car part with accuracy and effectiveness. 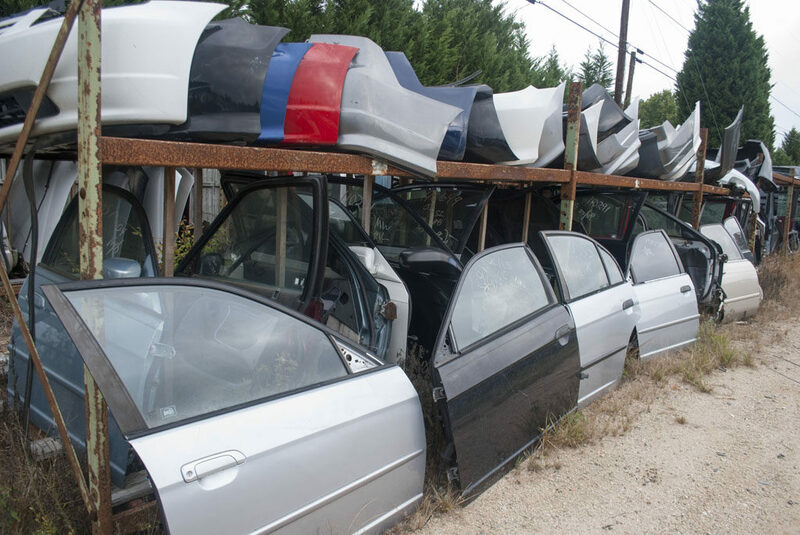 We buy salvage Honda/Acura automobiles! 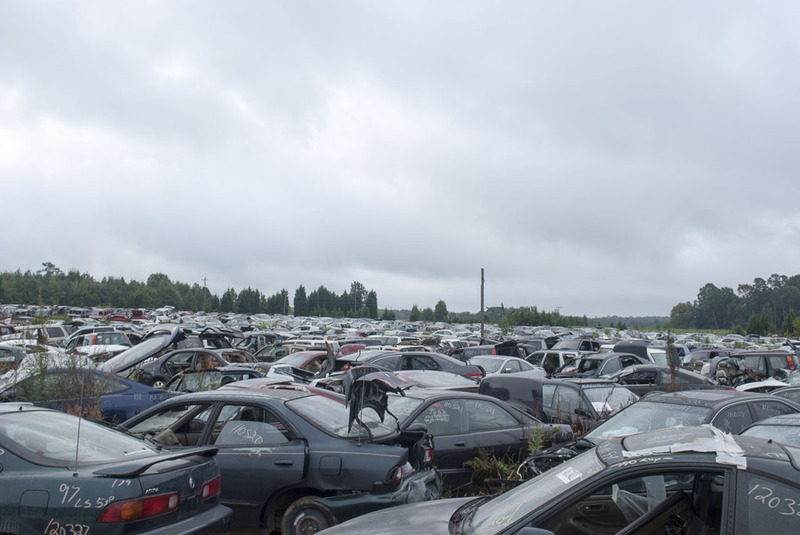 Sell us your wrecked, broken, inoperable Honda/Acura vehicle. On-site body shop for Honda/Acura auto repairs. We ship FedEx everywhere in the continental United States. 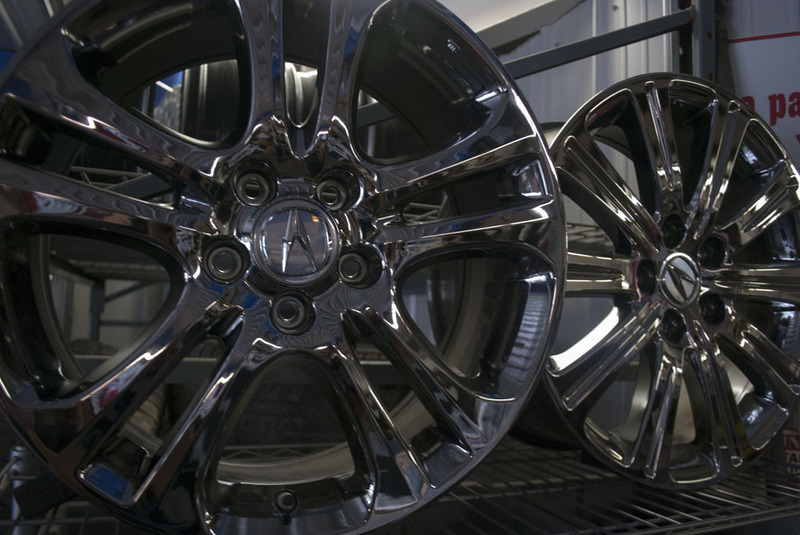 We sell exclusively Used or aftermarket Honda and Acura parts. 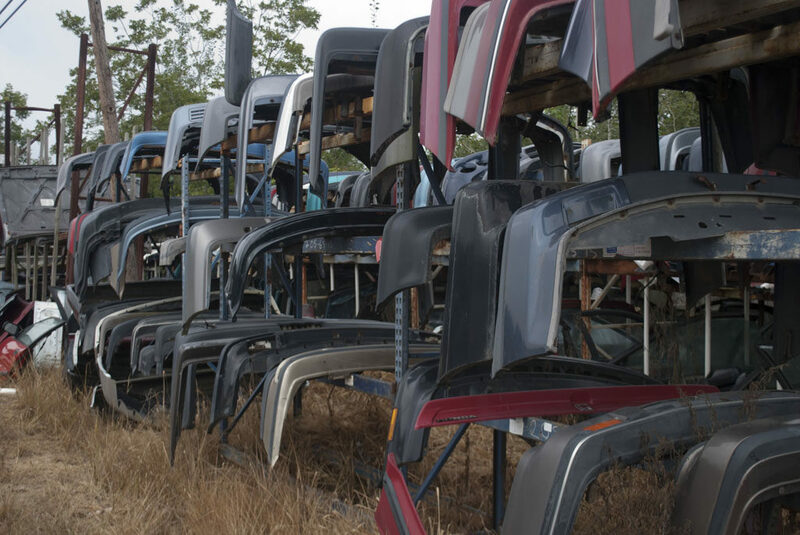 We carry a large amount of new, aftermarket sheet metal in stock. Every staff member here at Beaver’s has extensive Honda/Acura knowledge and deep understanding of each car part. Questions regarding a special part? Call and speak with one of our Pro’s: 1 (800) 932-8690. Ask our experts a question or request a specific part. A Beaver's Expert is standing-by ready to answer your e-mail. Send it now.